For years we have been told by the powers that be that GMO products are safe to consume and that there is “no scientific evidence” that they are harmful to human health. Let’s take a look at where we are today on the GMO discussion and whether we’re really safe from GMOs. GMO stands for Genetically Modified Organism. This label is given to any organism that has had it’s original genetic material manipulated by scientists in a laboratory. It creates combinations of genes that are not normally found through natural cross breeding methods. 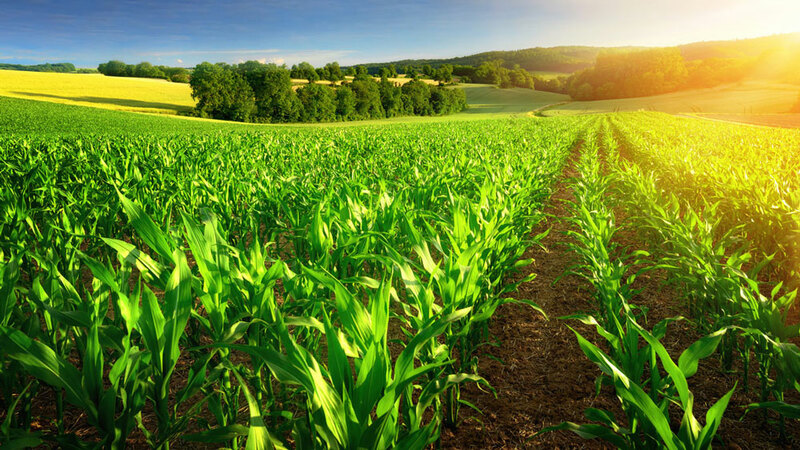 Scientists began introducing GMOs in the early 1980’s, in an effort to improve the profit margin of the agricultural industry, and avoid issues in food production. 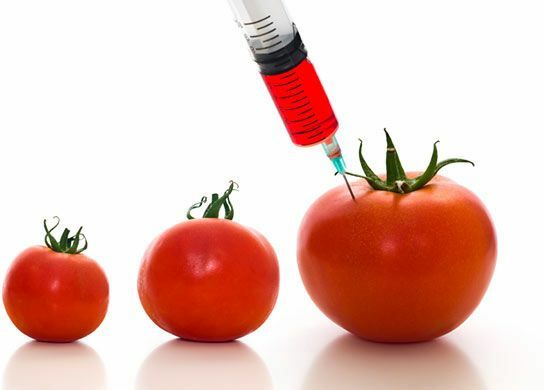 The first GMO food approved by the FDA was a tomato with a longer shelf life. It was developed by a company called Calgene and released to the public in 1994. Altering the DNA of an organism to be more resistant to pests, can have devastating consequences on an ecosystem that depends on certain unique aspects of those pests. If you remove one organism from an ecosystem, we need to consider the effects on the rest of the organisms. The GMO vs Non-GMO debate is no new topic, but if we want to make an informed decision about something, we generally seek advice from experts. So what do they say? “One way you can be sure to keep GMOs off your dinner table is to stop eating processed foods. This will avoid nearly all GMOs along with a variety of other dangerous ingredients. Better yet, grow your own food, or join a Community Service Agriculture program. It has many rewards, from providing you with fresher, uncontaminated produce and cutting your grocery bill, to increasing your sense of well-being and slashing your risk of suffering from disease. No GMOs on my plate.”- Dr. Joseph Mercola, Founder, Mercola.com. 1.Read your labels. Don’t just trust the branding of a product to tell you that it’s safe from GMOs. To begin, read the back nutrition label and ingredient list and find out what is actually in the food you are buying. If it doesn’t say that it is USDA certified organic or Non-GMO certified, chances are that it will have GMOs in it. 2. Talk to your local growers. Again, don’t just take their word for it that they are in fact using safe non-GMO growing methods. Ask them what they’re doing behind the scenes, what organic methods they find work best and then use some of those tips in your home garden. 4. Avoid non-organic soy, corn and cottonseed products and processed foods. 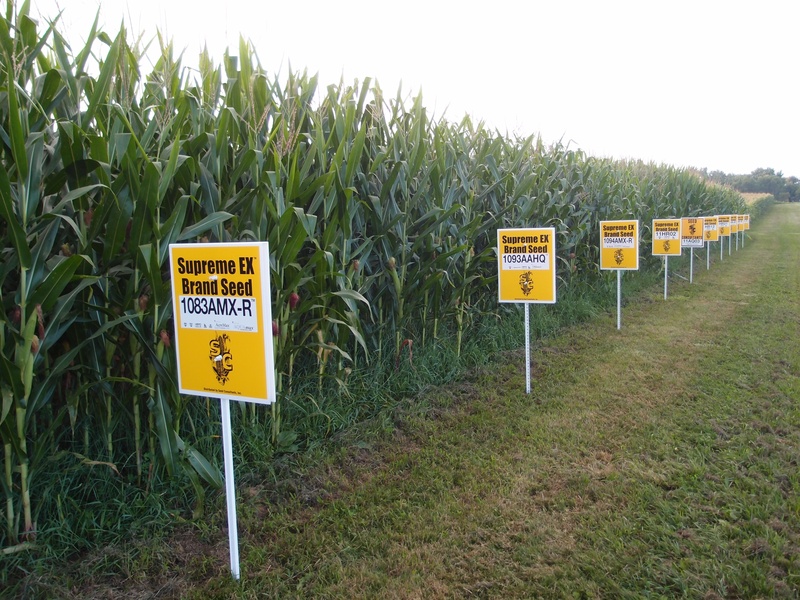 Almost all of the Soy and Corn products in the US are GMOs. Now, because most processed foods contain soy, corn or syrup derivatives of these foods, it is essential that you watch the amount of processed foods you consume. We also suggest buying organic cotton products to ensure that you aren’t supporting GMOs, or absorbing chemicals through your skin. 5. Take a supplement that protects your gut health. Somewhere along the line, you will most certainly eat a GMO product, so you must take action to protect yourself. Gut health plays a significant role in that protection. If you have a healthy digestive system, your body should be able to withstand small encounters with GMOs and toxins. We highly recommend that you use organic, GMO free digestive supplements like Purium’s Biome Medic Proprietary Formula. After all, it is said that the belly has a brain of its own, so why not ensure yourself of a healthy, happy gut feeling from a GMO free belly!